On September 15, in Neuchâtel, the Swiss Center for Electronics and Microtechnology (CSEM) and Vaucher Manufacture Fleurier (a sister company of Parmigiani Fleurier) presented the results of seven years of collaboration: a mechanical movement with an exceptional power-reserve of one month. The movement, based on a very advanced technology, merits being implemented on an industrial scale with plans to release the first movements within a three-year timescale. Structures on flexible guides are particularly suitable for providing precise, frictionless movements, without the use of lubricants and without wear. 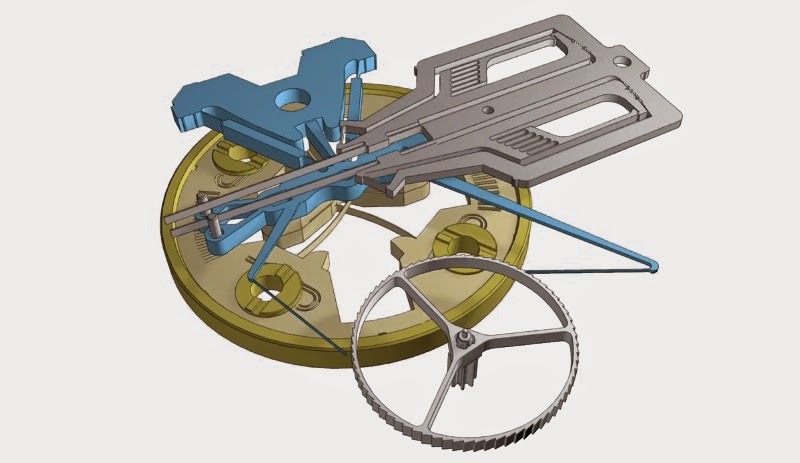 Pierre Genequand, a physicist at CSEM now retired, devised a new type of mechanical regulator which uses flexible structures both in the escapement and the oscillator. The major benefit of the regulator proposed by Pierre Genequand is that it drastically reduces the energy consumption of a watch movement. 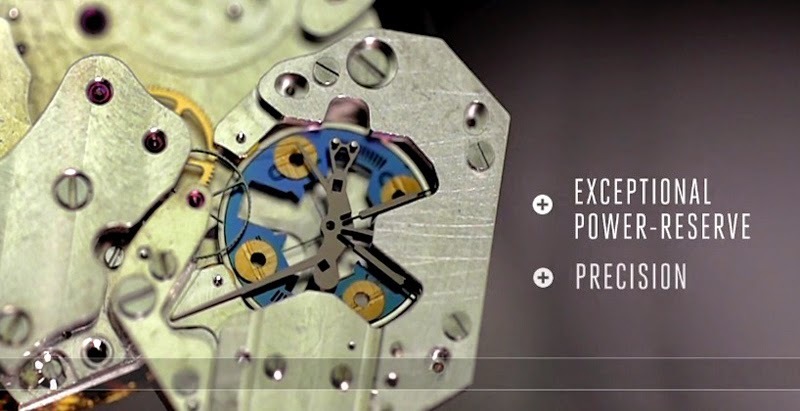 The challenge of adapting such an innovation to the scale of a wristwatch was overcome by combining the excellent mechanical properties of silicon with entirely frictionless pivots mounted on flexible articulations, both in the escapement and the oscillator. 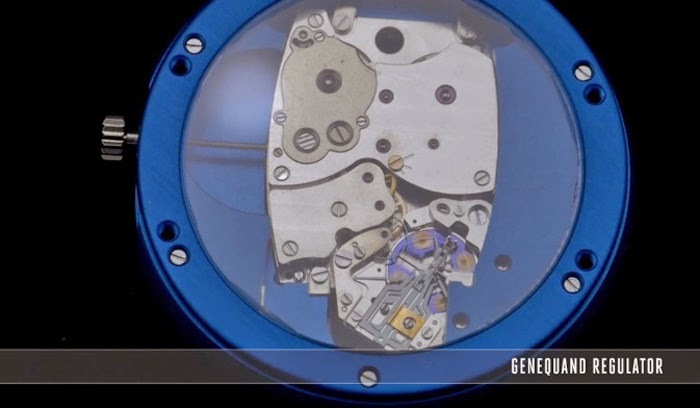 In the final analysis, the owners of a watch movement powered by this regulator will need to wind their watch just once a month. The Genequand regulator incorporated in a special movement will be marketed by Parmigiani Fleurier for an exclusive period. The system will then become available to other clients, powering calibres specifically developed to receive it. Watch the video below for an in-depth overview.